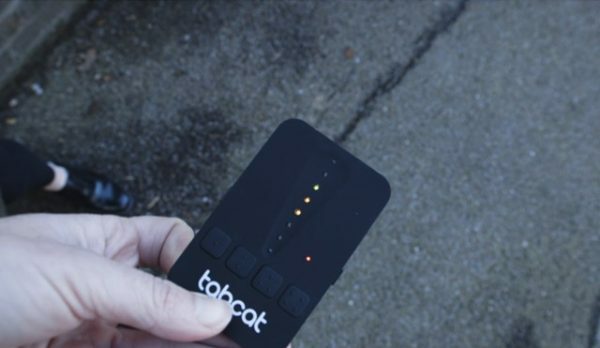 Welcome to Tabcat, the revolutionary cat finding device that lets you locate your missing pet. 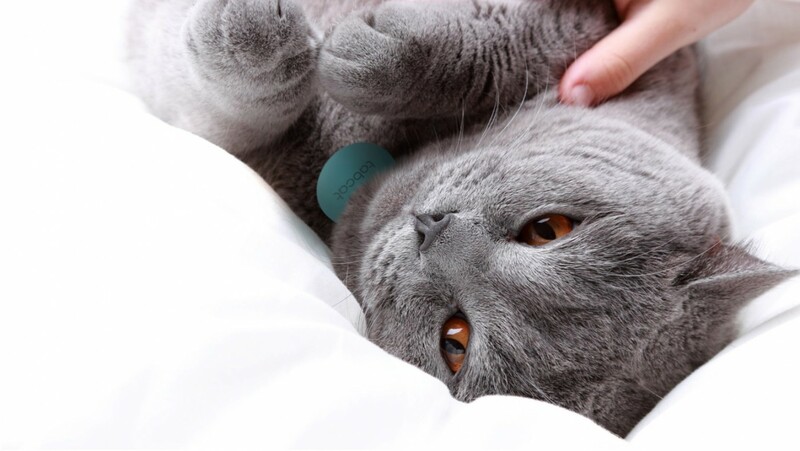 Attaching easily to your cat’s collar, the device is no only lightweight it is robust enough to stay on whatever they get up to. With an astonishing degree of accuracy, it will guide you to your cat’s exact location. 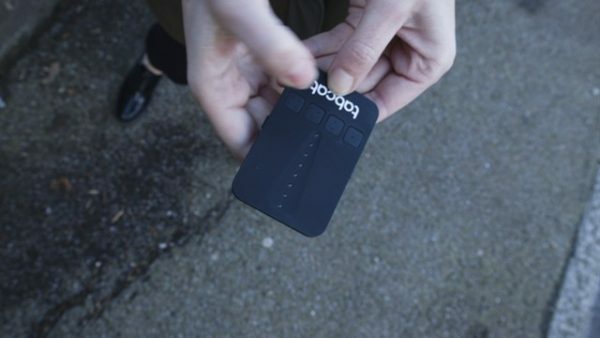 The Tabcat tracker is more effective and affordable than GPS or other similar systems. This article will show you how to use Tabcat when you’re trying to find you cat or kitten. 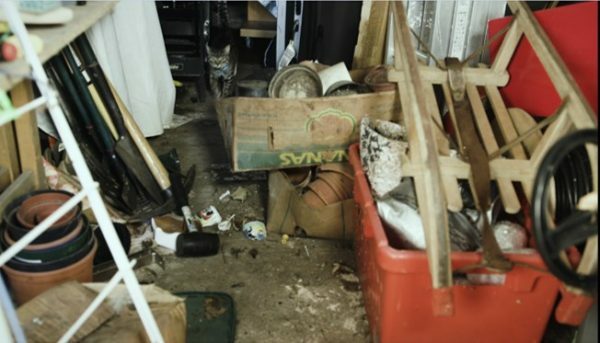 When searching for your cat, simply turn on the handheld device (using the button on the left hand side of the handset). Next press the locate button connected to the tag on your cat. This will be one of the four buttons on the front of the handset which you have linked to the particular tag. Now you need to wait a few second for the lights to appear on the handheld device. Once they appear (after 3 – 10 seconds) turn around 360 degrees. 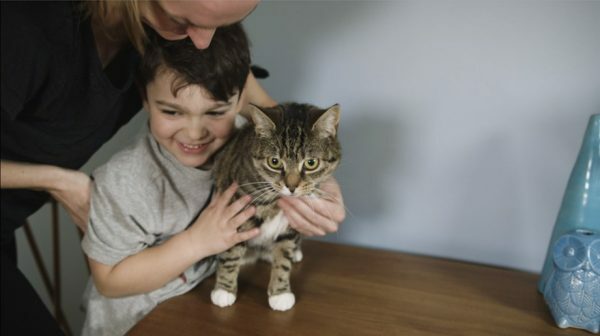 Tabcat will get your cat home… safe and found!